Rogers-Ford, L.C. 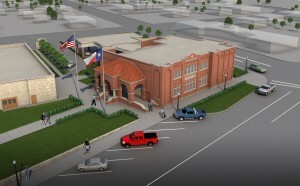 is providing Architecture and Interior Design services for Legend Bank’s new headquarters in Bowie, Texas. The project is currently under construction. Spring Valley Construction is the General Contractor on the project. 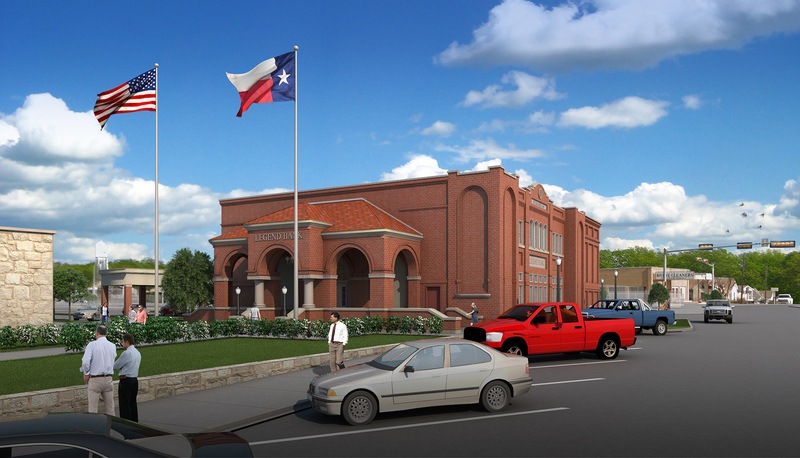 The building has been designed to fit within the fabric of Historic Downtown Bowie. Although it’s design is reminiscent of early 20th Century buildings, it will have state of the art technology.